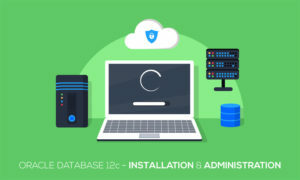 Do you want a career in database management? 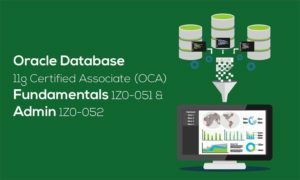 You will be introduced to the fundamentals of database management, database technology and its impact on an organisation. 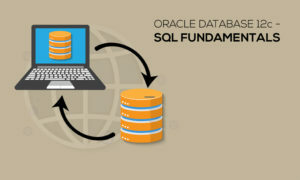 Gain a sound understanding of the fundamentals to have a career in database solutions. 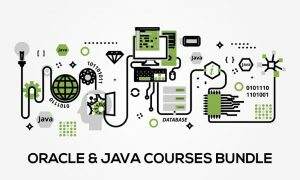 This is a great place to jumpstart your career in database technology.